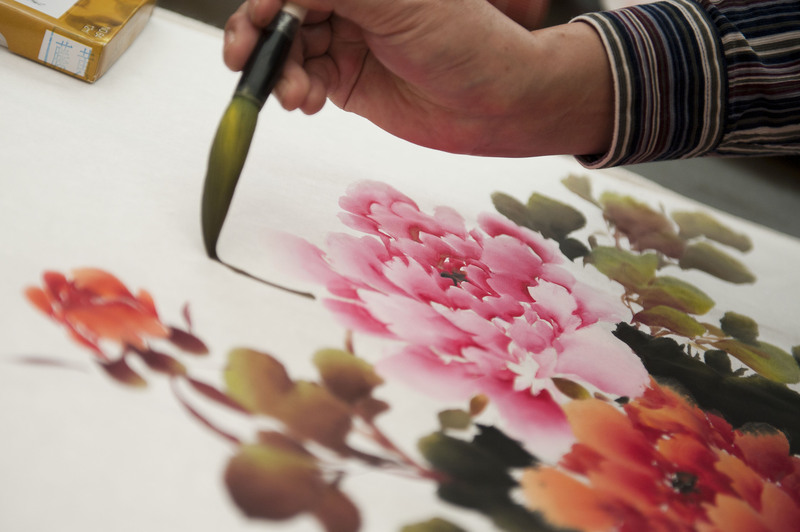 In two sessions at 11am and 3pm, our Head Artist from China will showcase the intricate skills used to paint wallpaper. 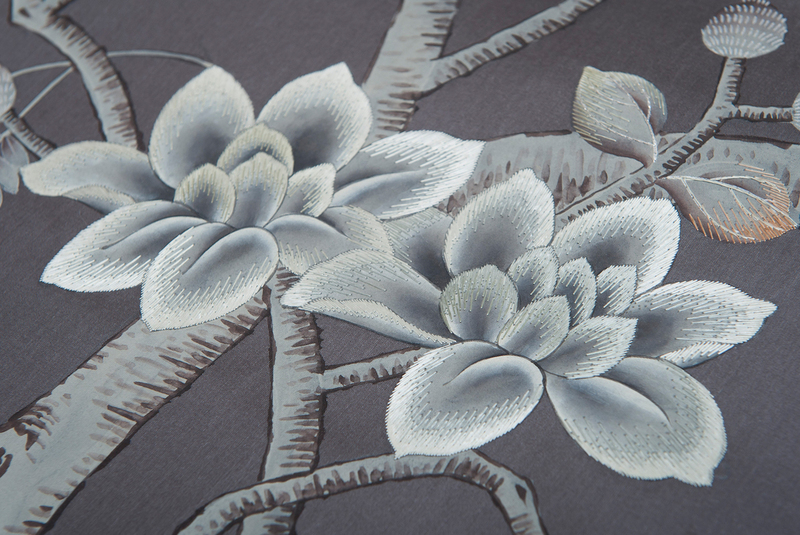 Discover what sets handmade products apart and acquire your very own Oriental-inspired artwork. Our Framed Fragments Sale is taking place at 28 Kimberley Court, Kimberley Road, London NW6 7SL from 10am to 6pm.